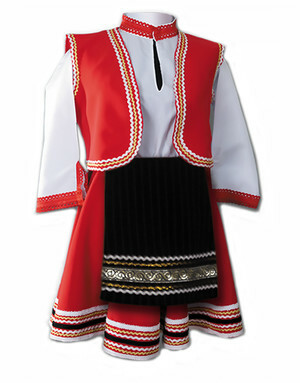 The Bulgarian traditional costume, as in every culture, was demonstrated at important public events, such as wedding, christening, holidays and festivals in old days. 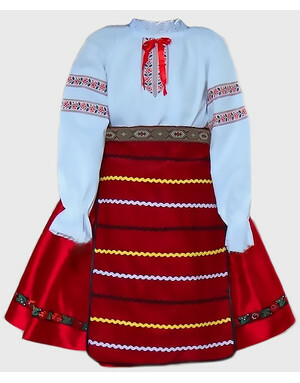 As in many countries, there was no one unique dress for all the territory but often differed from one region to another. 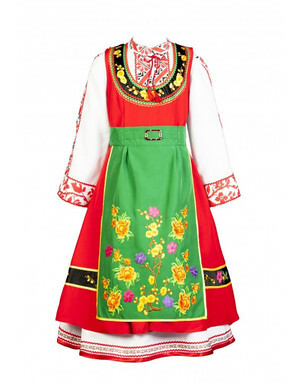 The main embroidered motifs and ornaments came from pagan thoughts. 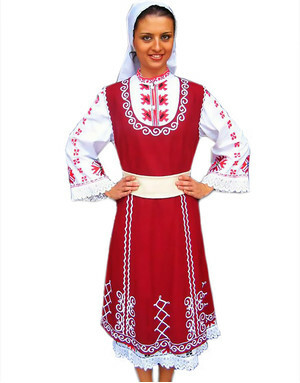 Bulgarian women made the folk costumes for every family member. 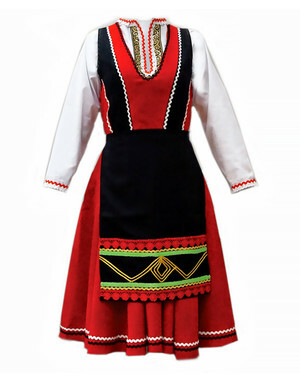 The ladies dress had a long chemise, an outer skirt and a pinafore. 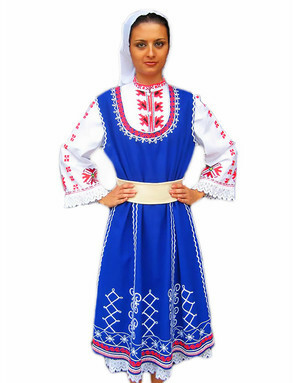 Today you can buy any stylized Bulgarian traditional clothes on-line for any occasion: a culture day, a folk festival or a special performance.